The Contura i7 is the cassette model of the 300 series. 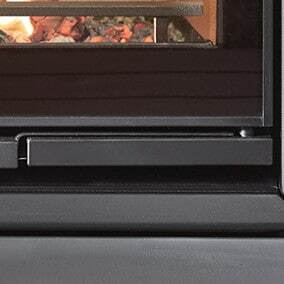 The i7 allows you to customise your fireplace exactly as you want it. Place it inside a fireplace that you design yourself or, as illustrated, create your own unique solution. 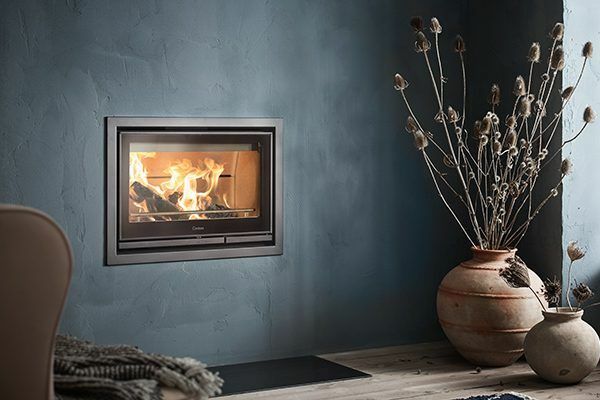 The Contura i7 is black and available with a glass or cast-iron door and steel frame.